Now it’s your turn to tell us something that we don’t know. Join Freakonomics Radio in The Greene Space as we launch a live game show called “Tell Me Something I Don’t Know.” If you take the show’s name to heart, you might end up being a star of the show. We are looking for people to get up on stage and tell us something fascinating — an idea, a technological breakthrough, a new line of important research, a set of strange facts, a historical wrinkle, or perhaps just a great, unasked question. All we ask is that it’s interesting (at least to you), worthwhile (at least a little bit), and — well, true (there will be a fact-checker on hand). 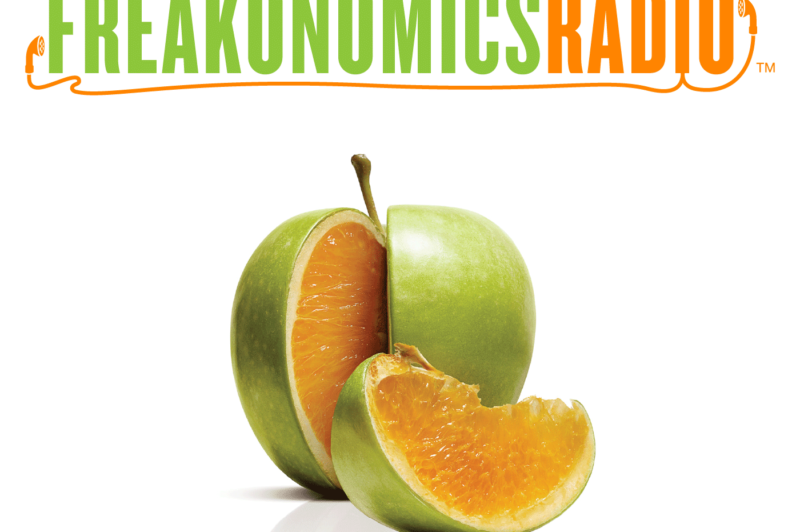 Submit your idea to the Freakonomics Radio team here.